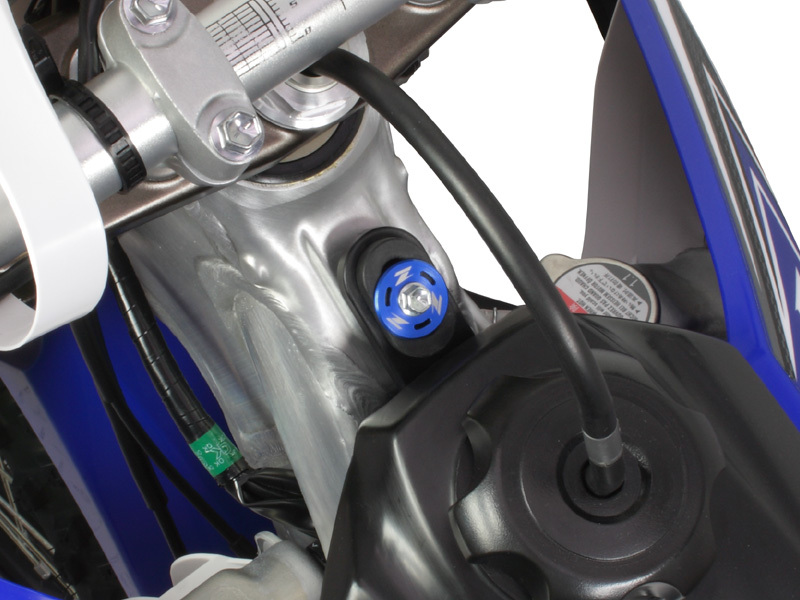 - Aluminum washer for holding fuel tank. 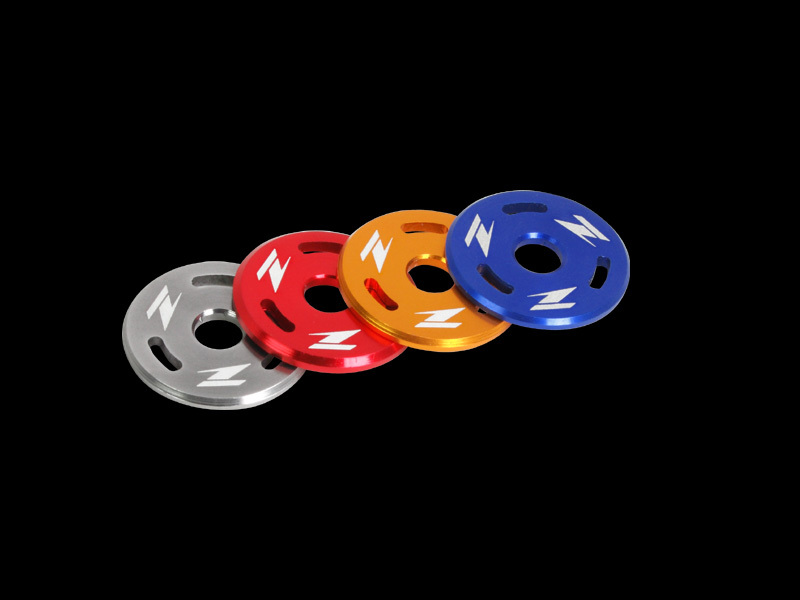 - Available colors : titanium, gold, blue and red. 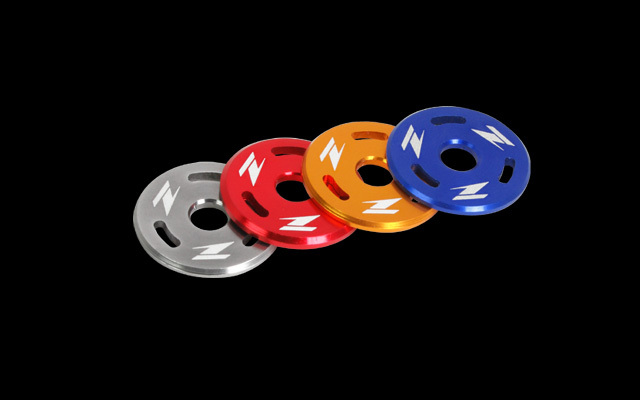 - Installed on your bike with OE bolt and aluminum collar that is contained in the kit. - Washer is made of A7009-T6 aluminum.